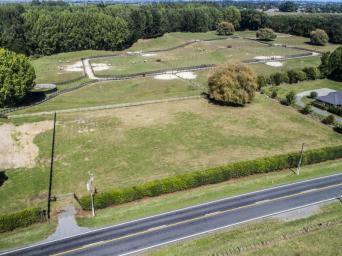 This stunning 8636m2 or (2.1 acres) lifestyle block, currently fenced into 3 paddocks just 7km from Cambridge Town centre, and 5 minutes to Lake Karapiro, is going to make somebody very happy. 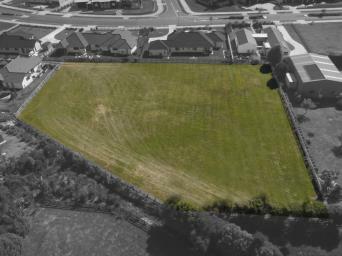 Build your dream home on a pre-planned building site and utilise the mature tree's and pond to create something very special for the whole family. Subdivision is council approved now awaiting title. Don't miss out, call Matt today to view this once in a life opportunity on 0274 443347.